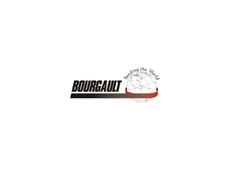 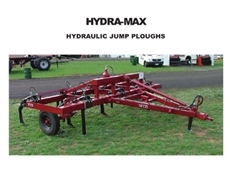 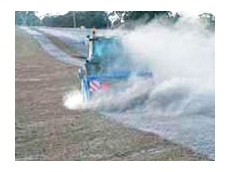 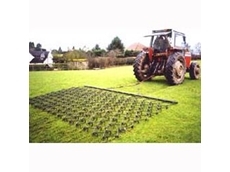 BHM Machinery specialise in construction materials, garden equipment and landscaping. 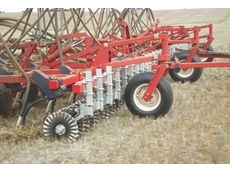 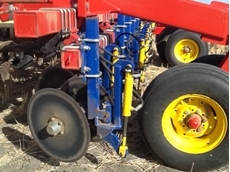 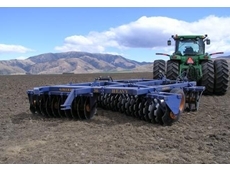 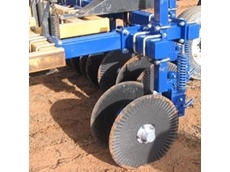 01/04/11 - All AgrowDrill drilling equipment aims to maximise seeding versatility for pasture renovation, summer crops, cereals and legumes. 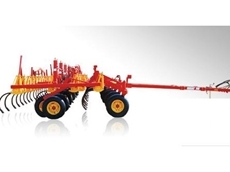 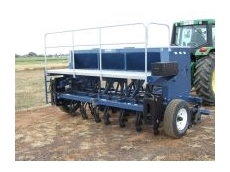 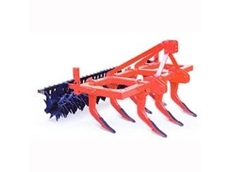 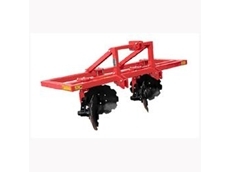 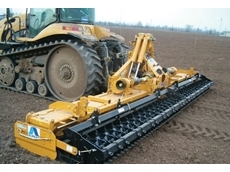 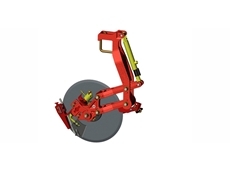 31/07/08 - Precision farming equipment, offered by Windmill Agricultural, includes manual guidance systems, light bar systems and AutoTrac or automatic steering systems. 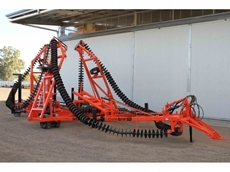 30/07/08 - Windmill Agricultural offers a diverse range of industrial and farm equipment to customers located in Australia.